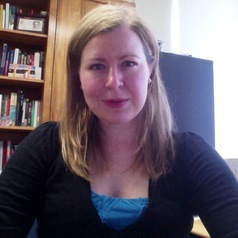 Nicole Hemmer is currently an assistant professor in presidential studies at the University of Virginia's Miller Center and the US Studies Centre at the University of Sydney. She is a contributing editor to U.S. News & World Report, and host and producer of the Past Present podcast. She is author of the forthcoming book Messengers of the Right: Conservative Media and the Transformation of American Politics (September 2016).